Gas heater is a space heater used to heat a room or outdoor area by burning natural gas, liquefied petroleum gas, propane or butane. China Gas fired heater adopts thermocouple combined by two metals and generates micro current after the firelighter gets heated. The thermoelectricity will activate the electromagnet installed inside the gas control valve and pushes open the closed valve. 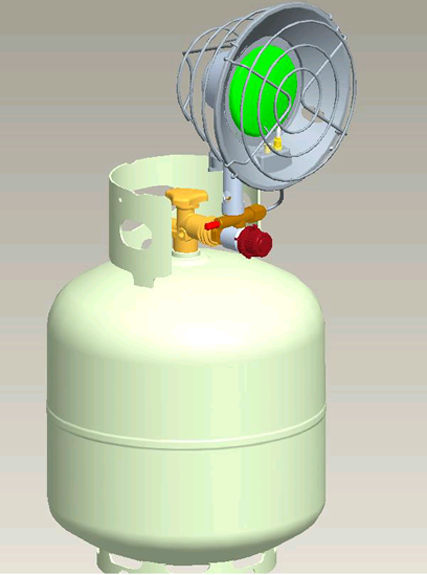 The thermocouple will get cold immediately and the electromagnet will loss magnetism after the thermal current fades away, when the firelighter extinguishes, or fire gets away from the thermocouple or fire gets weakened, and then valve will be close and cut off the gas supply, which will protect the gas heater. 1. It is with high heating speed and value. 2. Gas heater can release vapor during combustion to prevent air getting dry. 3. It is with anoxia protection device, which can ensure fresh air, because window will be opened every two hours for ventilation during heating. 4. China Gas fired heater is with low energy consumption and long working life. 1. The combustion net shall be made of good material and thick, so as to reduce damage and ensure long working life. 2. 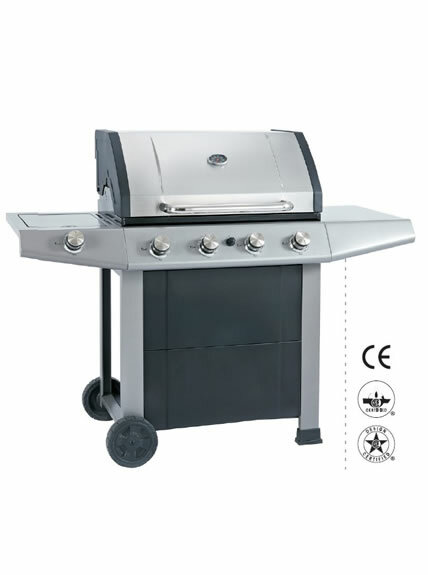 Choose the gas heater manufactured by formal factory which has fine after-sales service. 3. Check whether the China gas fired heater has manufacturer certificate, operation manual, warranty bill and product accessory list. 4. 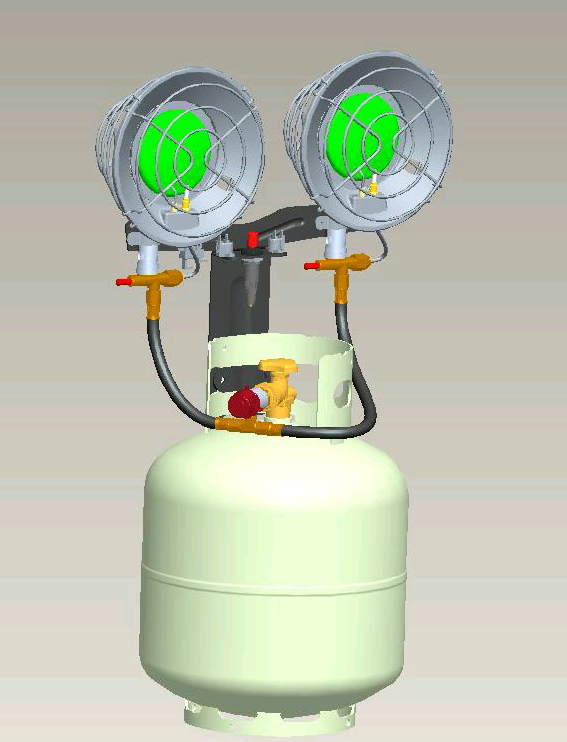 It shall have brand logo to indicate model, gas type, rated pressure and manufacturer, etc. 1. Gas supply must conform to heater standard. Gas type and pressure must match the heater. Avoid using pressure increasing valve to supply gas for the heater, otherwise, working life will be shortened or damage may occur. 2. Avoid dissembling parts of the China gas fired heater. 3. Maintain the heater well to avoid getting blocked. 4. Clean the gas heater periodically with the guidance of professional.